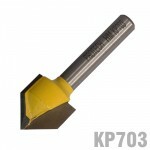 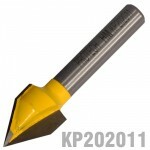 90° V-groove router bit Carbide Tipped V-groove router bits have many uses. 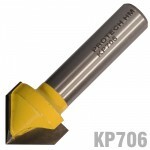 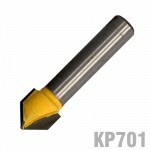 One partic..
60° V-groove router bit Carbide Tipped V-groove router bits have many uses. 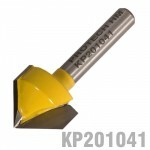 One partic..